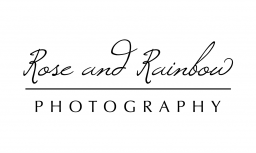 My newborn shoots are all taken within the family home, so there is as little disruption to you as possible. I arrive with a few props such as blankets and baskets and a floor covering. My newborn images are very natural. If you would like to arrange a booking please contact me with your due date so we can pencil you in. For best ‘newborn shots’ babies need to be within 10 days old at time of the shoot.